Snow is a funny thing. It reinforces the essential truth that airplanes are both incredibly strong and terribly fragile. Snow looks pretty, but when enough collects on the top of an aircraft’s wing while it’s parked on the ramp, the sheer weight of that snow can be enough to damage it. 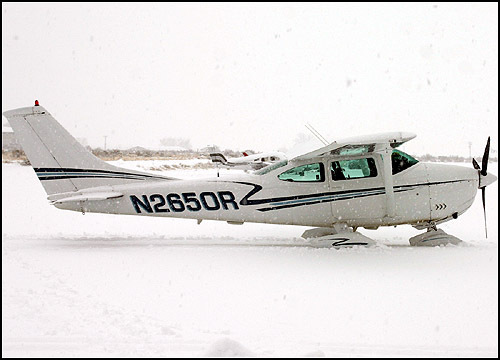 I can’t find it at the moment, but AVweb has a great photo of a piston single with a broken wing from snow accumulation. Other times, the weight of all that frozen stuff will push the tail down to the ground, leaving the nose high in the air as though the airplane is on the verge of flying away. 100′ Overcast? So how did he leagly land? 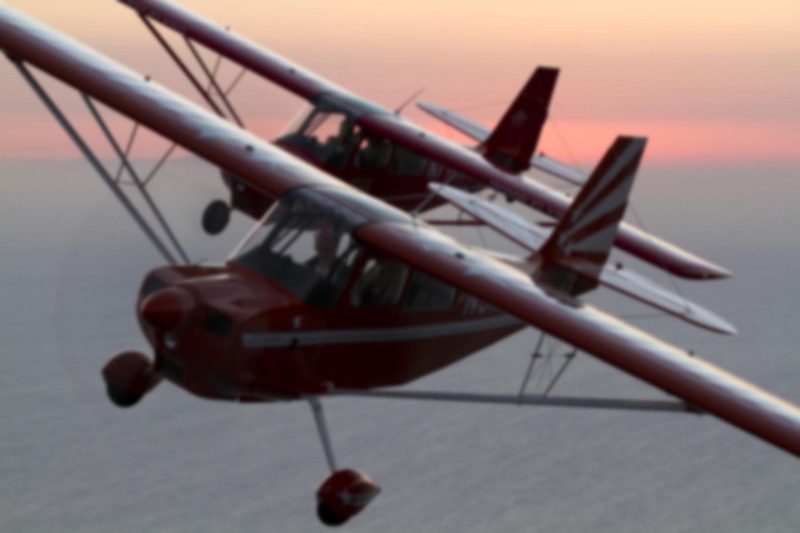 In other words, if the pilot is on an ILS, reaches decision height (typically 200′), and has the above references in sight, it is permissable to descend another 100′. At that point, you have to see either the larger runway lighting system, the runway itself, or its markings in order to land.